The adoption of DevOps in enterprises around the world has created a whole new meaning to constant, rapid innovation and delivery. Iteration after iteration, DevOps is designed to improve the end product endlessly, pushing the limits of speed and collaboration. 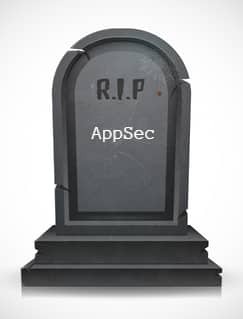 Don’t sacrifice security while achieving speed – embrace DevSecOps.